The open-plan lounge is equipped with comfortable couches and a television with a DStv connection; guests need to bring their own smart card. 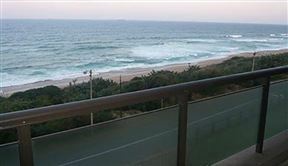 There is a fully equipped modern kitchen with granite tops, a stainless steel dishwasher, a fridge-freezer, a microwave oven and washer-dryer. 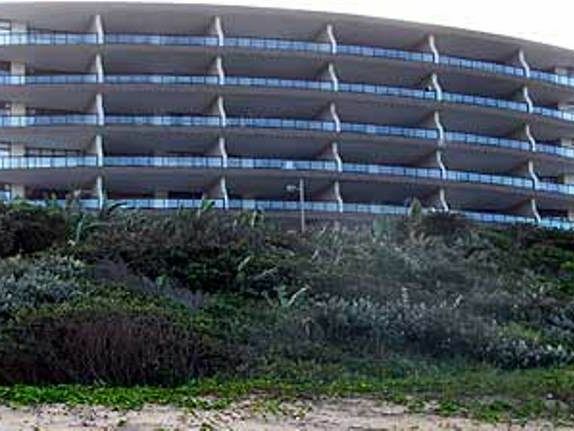 The complex boasts a beautiful communal swimming pool with covered parking bays and 24-hour access controlled by security guards. 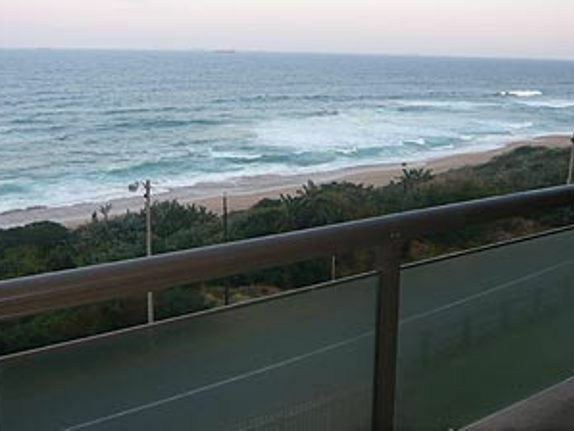 Coral Reef is located at Umdloti Lagoon with easy access to Umhlanga and Ballito. The apartment has three bedrooms and three bathrooms. 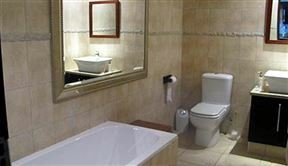 The main bedroom has a queen-size bed and an en-suite bathroom with a double granite vanity, a separate shower and a bath set in travertine tiles. 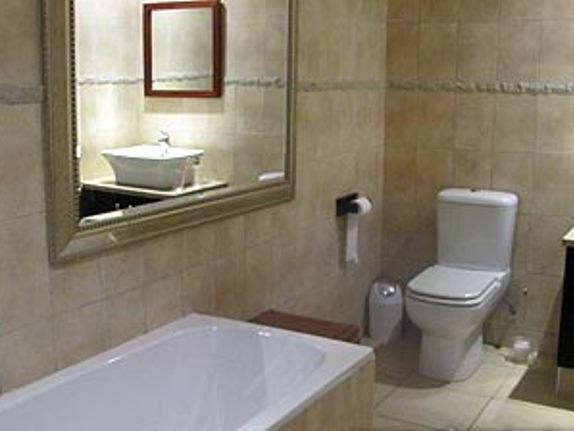 The second bedroom has a double bed and an en-suite bathroom with a shower, toilet and basin. The third bedroom has a double bed, a small patio area, a bath, toilet and a granite vanity with basin. We provide linen and bath towels, but guests need to bring their own beach towels. Please note that the rates displayed are for two people, hence we advise guests to request the appropriate tariffs.